For now, there's only one trim. A 1.8 liter 4-cylinder engine with 137 horsepower, paired to a manual transmission, is standard. You can upgrade to a CVT (continuously variable transmission) for slightly higher gas mileage and Sport Driving Mode. 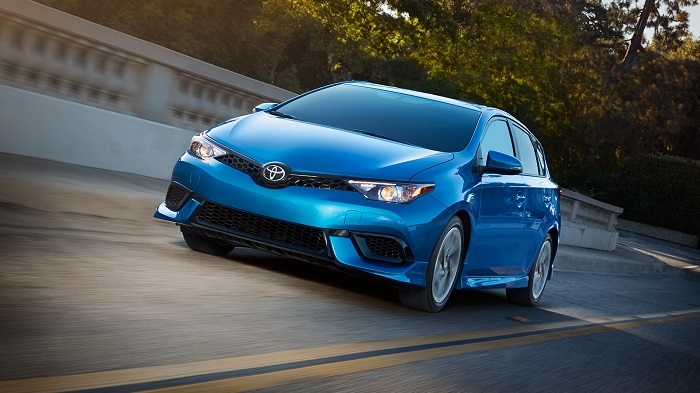 The exterior is re-styled slightly with a more aggressive look than the sedan version of the Toyota Corolla. The rear is also different, not only because of the hatchback, but also due to the chrome-tipped exhaust and rear spoiler. Its sporty looks are rounded out by sport suspension and 17-inch wheels. We're as used to seeing new Toyota cars in the news as we are seeing them on the streets around Van Nuys and here at the Keyes Toyota showroom. 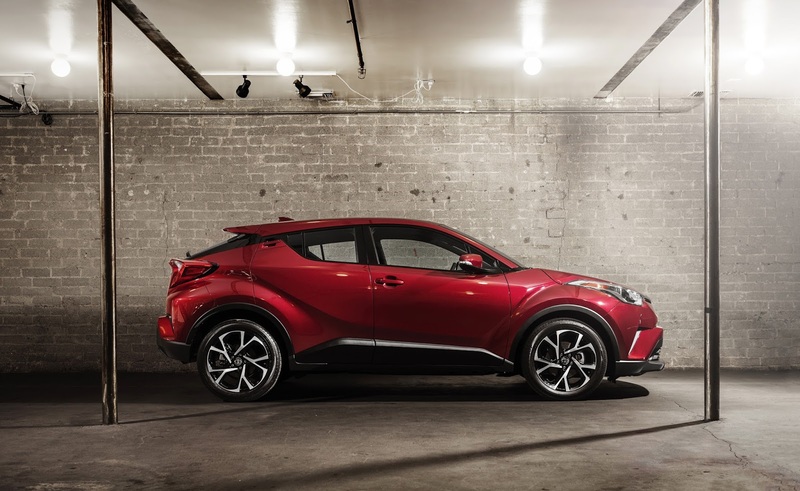 Every once in a while, the Toyota Motor Corporation finds new ways to make headlines. Early in 2016, the Toyota Research Institute, a dedicated R&D initiative, drew attention. A new round of articles in recent days says a lot about the company's future. It's no secret that the traditional ways to keep a car, whether through ownership or through leasing, have declined over the last few years. In fact, John Zimmer, president of the ride-sharing company Lyft, raised eyebrows not too long ago when he predicted that car ownership as we know it would be phased out by 2025. We're not sure to what degree we agree with that, but it doesn't take the foresight of Isaac Asimov to realize that our relationship to cars is evolving in much the same way the vehicles themselves have. The way the Toyota Motor Corporation is responding to those changes is interesting, not least because they stand not only to respond to the future but to actually shape it in this case. The Toyota-owned Mirai Creation Investment Limited Partnership, which normally invests in research and development, pumped an estimated $10 million into Getaround, an up-and-coming ride-sharing service. The payoff for the investors is that Toyota now has a foothold in the rapidly growing ride-sharing economy. Toyota cars, like the company that makes them, are steeped in tradition. However, both the cars and the company have evolved with the times, discarding some traditions and inventing others in order to stay relevant. 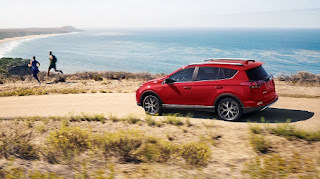 The Toyota RAV4 (which invented the compact crossover) and the Toyota Prius (which made hybrids viable) are results of that approach. We think it's a sensible approach. After all, when the future is unclear, wouldn't you rather be in the driver's seat instead of waiting to see what's next? With that in mind, see what all those years of research, development, and evolution have led up to. 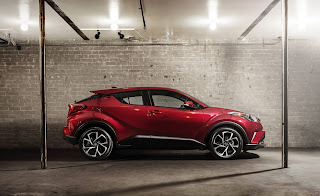 Come to the Keyes Toyota showroom at 5855 Van Nuys Blvd in Van Nuys, CA today for a test drive! The last time the Los Angeles area saw significant snow was almost 70 years ago. Based on what we see in our service center, that's around the last time some of you had your cars winterized. Even though the balmy winters here are the envy of much of the US, that doesn't mean you don't have to winterize your Toyota car or SUV. Here's why Keyes Toyota should be your first stop to do just that. In a place that basically has two seasons -- late spring, followed by summer, and back again -- it's easy to think of winterizing as somebody else's problem. Just because Mother Nature doesn't have the same kind of wild mood swings they're used to in upstate New York doesn't mean you should neglect seasonal maintenance. Maybe you bought a Toyota RAV4 from us last spring, or maybe you're the fourth owner of a 1989 Toyota Camry. 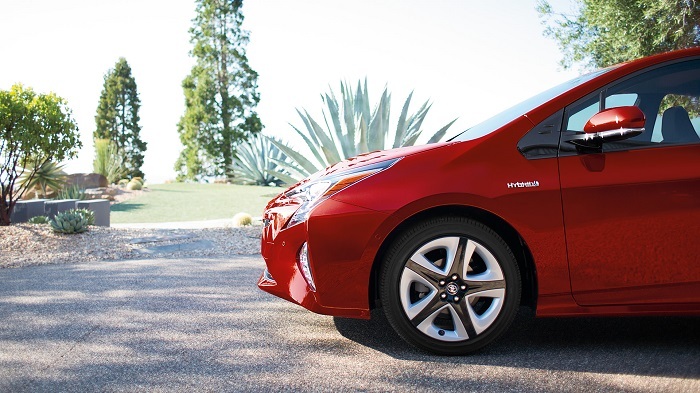 Either way, we're willing to bet that one reason you bought a Toyota vehicle is because you know they're reliable. The thing is, they don't get there on their own. They take regular maintenance (new tires and brakes, fluid changes, new filters, and more) in order to deliver the best performance. That's where our Toyota service center near Los Angeles comes in. Our technicians are trained on Toyota vehicles and use OEM Toyota parts. Just as important, they and the rest of the Keyes Toyota family will make sure you understand what your vehicle needs right now, what can wait, and when to bring the car in again. We know you have other things going on in life, so we take the guesswork and forgetfulness out of the picture. Help your car, truck, or SUV run its best. Don't wait 'til the next time you see snow in LA County to winterize your car. Come to Keyes Toyota at 5855 Van Nuys Blvd in Van Nuys, CA today. You'll thank us, and your car will thank you, for it.